By Pete DobréSeptember 8, 2017Pete Dobre Blog's - Whats happening behind the camera? Every year I takes guest to Africa to photograph the wildlife there. There is never a boring moment in Africa. The zebra is one such animal that blesses the photographer with so many opportunities with the camera. As we know the Zebra is single-hoofed animals that are native to Africa.No matter where you go in Africa, you will see the Zebra. Zebras are generally thought to have white coats with black or brown stripes because the stripes end at their bellies and the inner side of the legs, which are white. 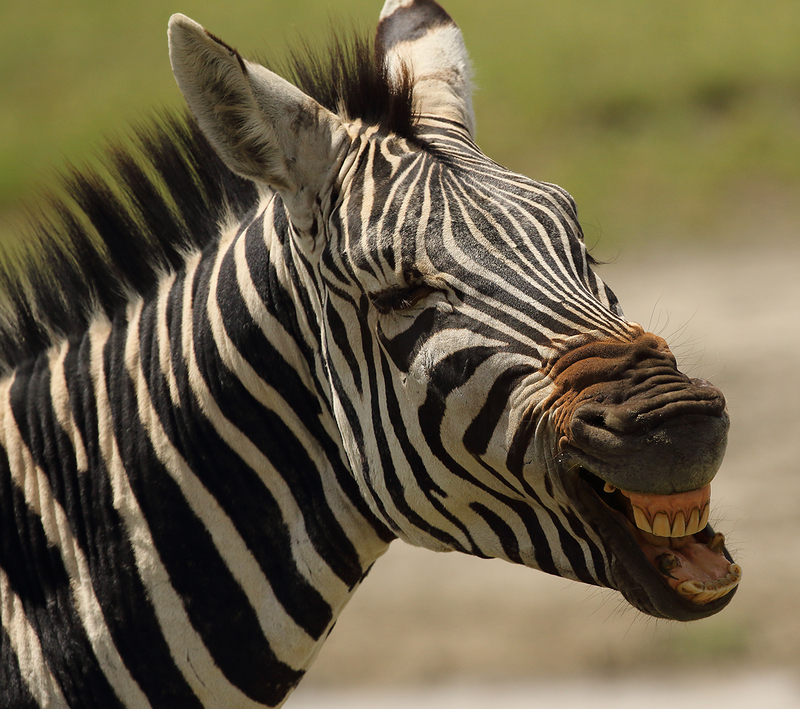 However, zebras have black skin under their white coats! Each species of zebra has a different general pattern of stripes. 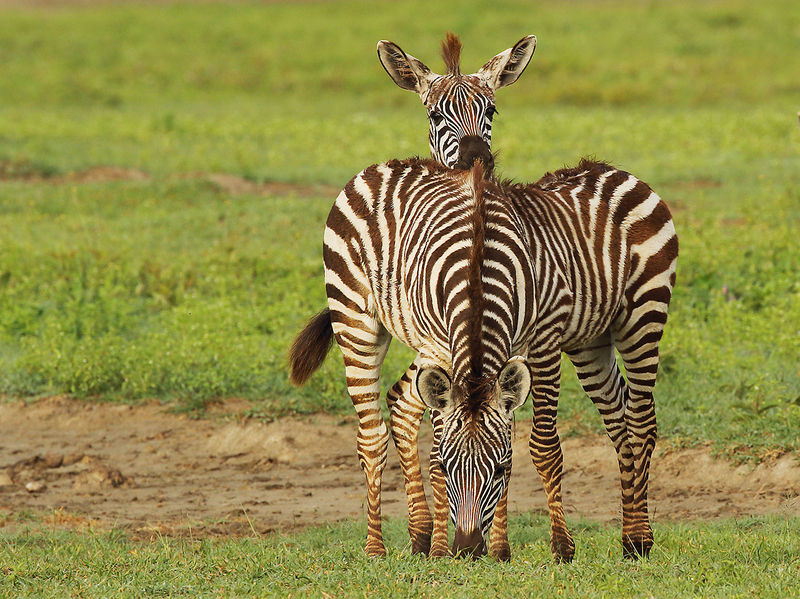 None are the same.The Grevy’s zebra has very thin stripes. The mountain zebra has vertical stripes on its neck and torso, but horizontal stripes on its haunches. 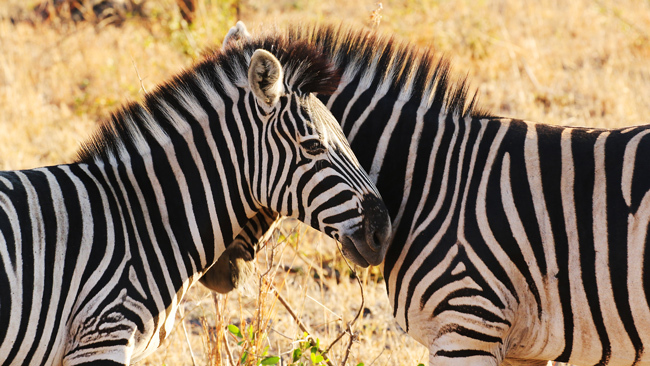 Some subspecies of plains zebras have brownish “shadow” stripes between the black stripes. 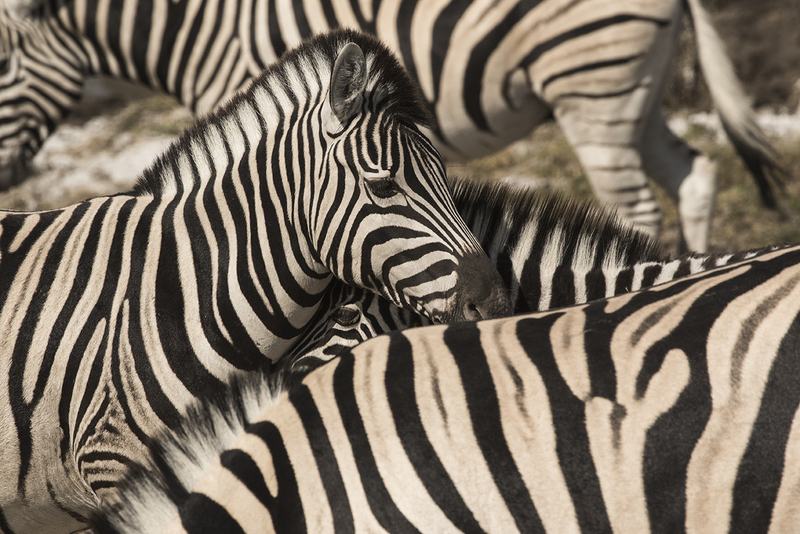 It is believed that the zebra’s stripes work like camouflage so when zebras stand together, it is harder for predators to determine how many zebras are in the group. The stripes may also make the zebra appear unattractive to smaller predators, such as bloodsucking horseflies, which can spread disease. 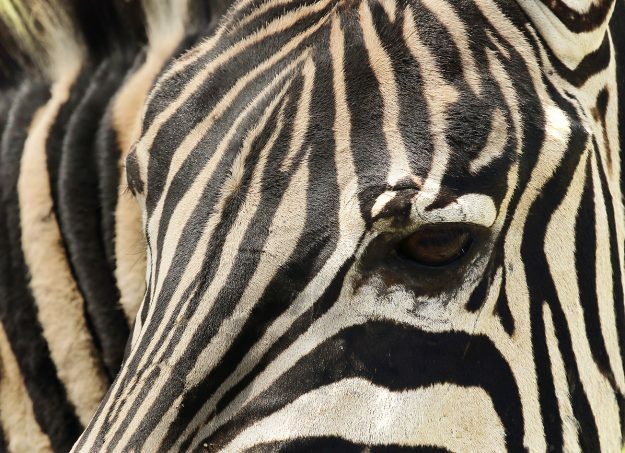 Each zebra’s stripes are unique. Just as no two human fingerprints are alike, no two zebras have the same stripe pattern just like no tow giraffes as the same pattern as well. The stripes on the zebra are a gift to us with the camera in hand. 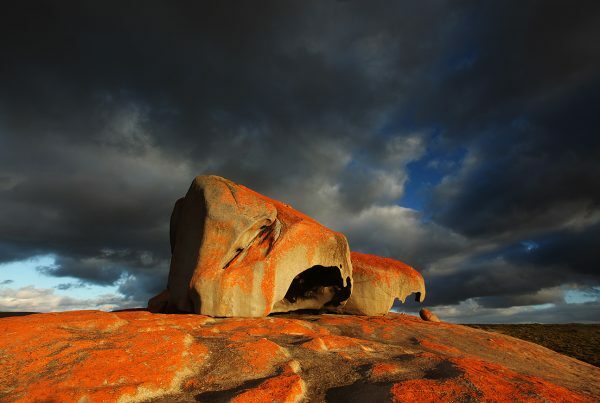 As long as you are not in a hurry, as long as you are able to stay in one place for a while, as long as you understand the word patience, then it is then you will be blessed with hat this wonderful creature can give to you. 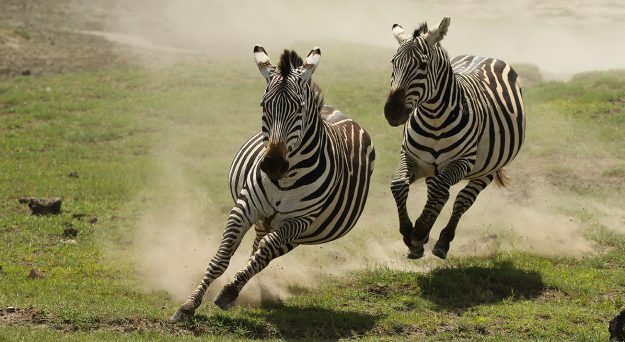 The zebra is a very aggressive animal and I always tell my guests to be on the look out and look not just at the main subject, but look at those that are to the left of you or to the right of you. Why is that? The answer is simple, because they are aggressive and they are always fighting each other. It can be calm one moment and then all of a sudden, a fight will break out.When this happens, you will get some awesome action shots.The actions lasts a good time . When that is not happening, if you are quite and with time, you will see what the strips do for you. 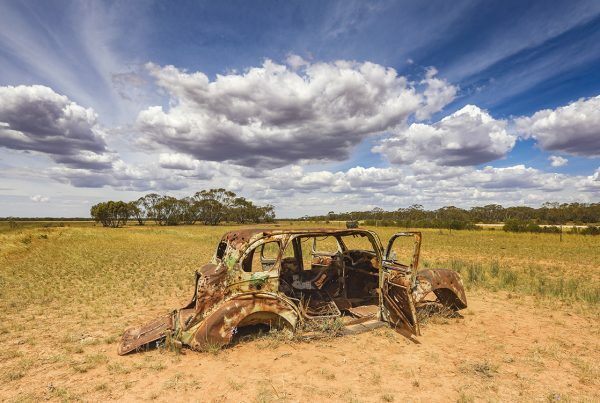 It all comes down to how you can previsualise a shot before you have taken it. Its all about perception, its about how you view the zebra and it’s about how you see their strips and waiting for that moment to present it self to you. 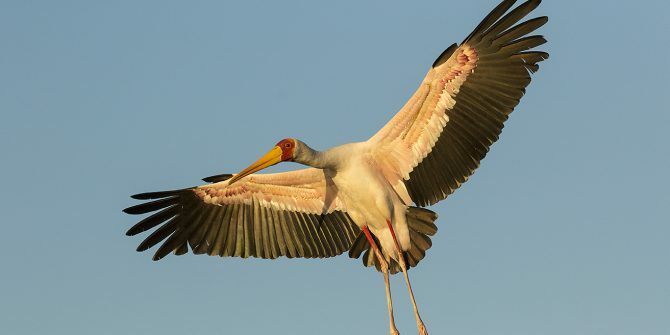 When it comes to wild life, nothing is predicable. You can’t make wildlife do what you want it to do, you just have to be able to be patient and to work with what is before you. There are times when that will work well and other times, not so well. I also try and plane my trips to Africa with my guest when the babies have just been born. 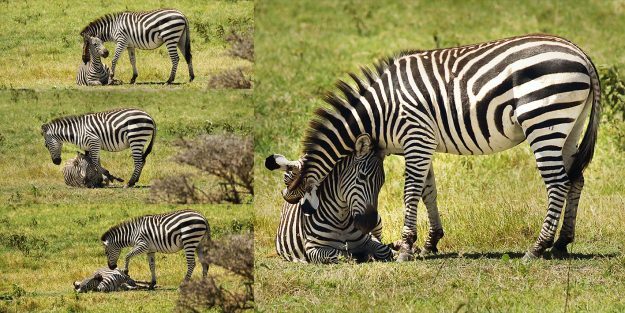 This is not always easy to do but if you are there when the foals are about, this will also give you a contrast between black and white strips and brown and white strips. When the action is taking place and the chase is on, it i so important to understand your camera, to know the settings of your camera to make sure you can freeze the action. All of the images that you are seeing here were taken with my Canon 7dmark2 as I see this the best camera set up to shoot wild life with. I also use the 100mm-400mm 5.6 which when placed on the 7dmark 2 along with the crop factor, gives me almost 750mm. This is perfect for Africa. The 7 Dmark2 shoots at 10 frames a second and this is so good to capture the action in front of you.Now if you were to get this camera , then it is so important to get the right memory card to go with the camera. If you don’t have a fast card then the card will not keep up with the 10 frames a second and then it is a complete waste of time buying the 7dmark2 as you wont get the full benefit of 10 frames a second.Don’t use a slow card, you will regret it. When the Zebra makes those funny looking snarls with its face, this can mean a number of things. They communicate this way a lot and it is one of the main ways in which they communicate to each other. Facial expressions, such as wide-open eyes or bared teeth, all mean something.It’s not always a means of aggression. The Zebra as a subject to photograph is one that is stunning as the compositions are endless and each time you press the shutter down, you are bound to get that shot that may be just a little different .The stripes do stand out and they lend themselves to stunning and very different shots as compared to the other animals of Africa. The body shape of the zebra is stream lined and lends itself to many wonderful horizontal shots. Remember it is a matter of just waiting and see what take place. As a photographer, if you are not prepared to wait and to be patient, then you might as well not be there in the first place if you are wanting to get ” that shot” as it will only happen for you if you have patience and the right mind set. If you don’t get the shot , you need to be in the right frame of mind that says” Ok, it didn’t happen today, maybe tomorrow” I think if you are in that frame of mind, then you will enjoy your photography with the zebras and other animals. It is when you allow it to grind at you that you didn’t get the shot, then it becomes a burden and it will lay heavy on your heart. 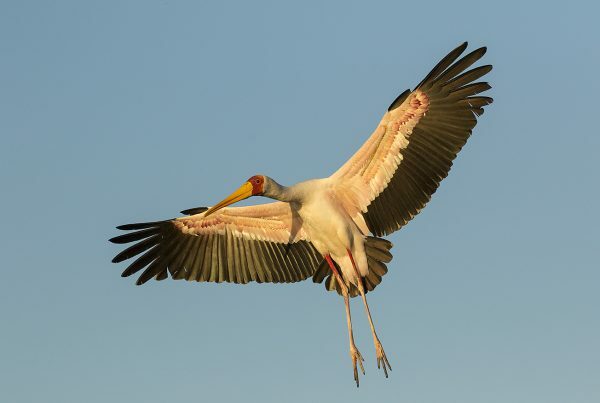 It is so important to be in that frame of mid that will enable to you let it go if you don’t succeed first time round. 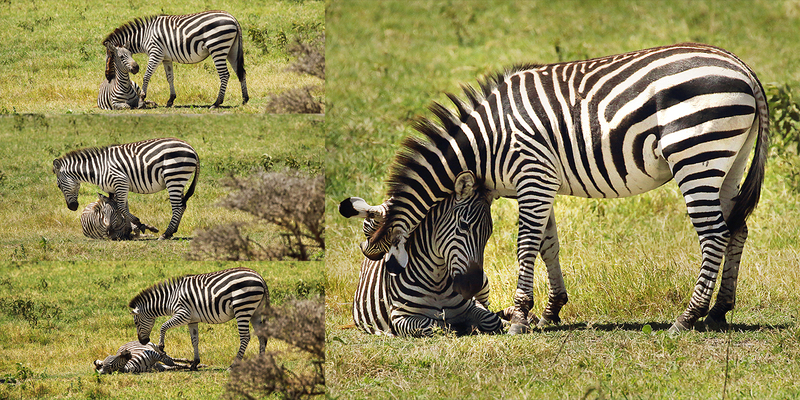 The Zebra is a very aggressive animal as I have mentioned before but at the same time it is very affectionate to its young and you can get some wonderful shots when mum is showing her affection to her young. Lines and shapes and patterns will present themselves to you when the affection is being displayed. The horizontal shape of the zebra, with the stripes will give you so many compositions, just wait for it all to happen before you. There is so much more that I could say but time and space is against me. 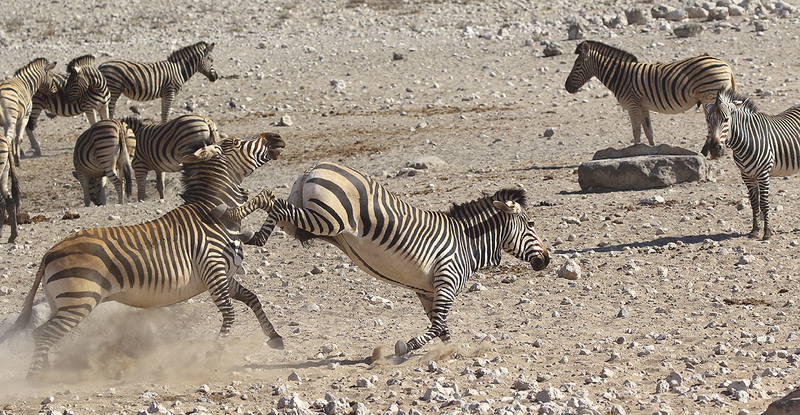 When you are photographing a zebra be prepared that there are many wonderful opportunities for you.